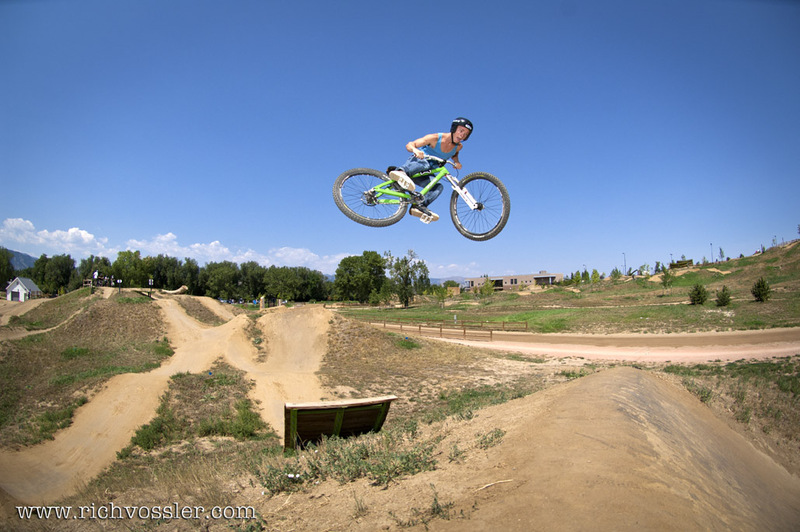 What a crew on a hot breezy Labor Day at the Valmont Bike Park. 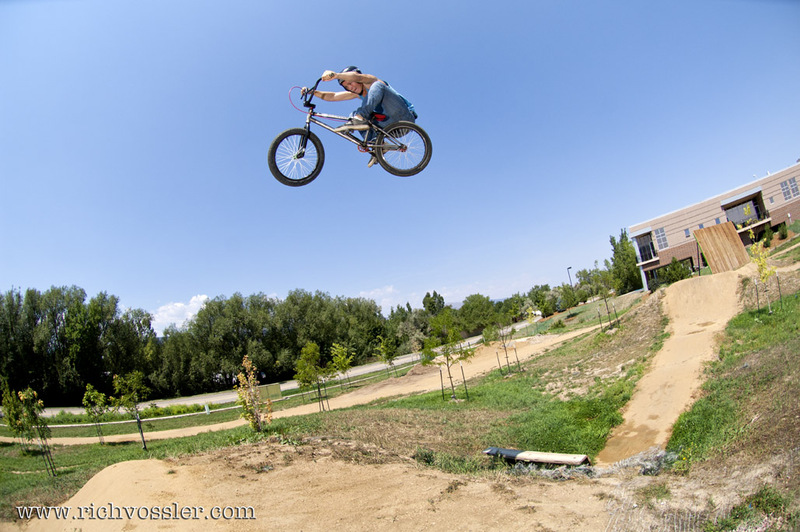 The dirt jumpers were out in force and there is no better way to get the best out of a bunch of talented riders than to break out the camera! 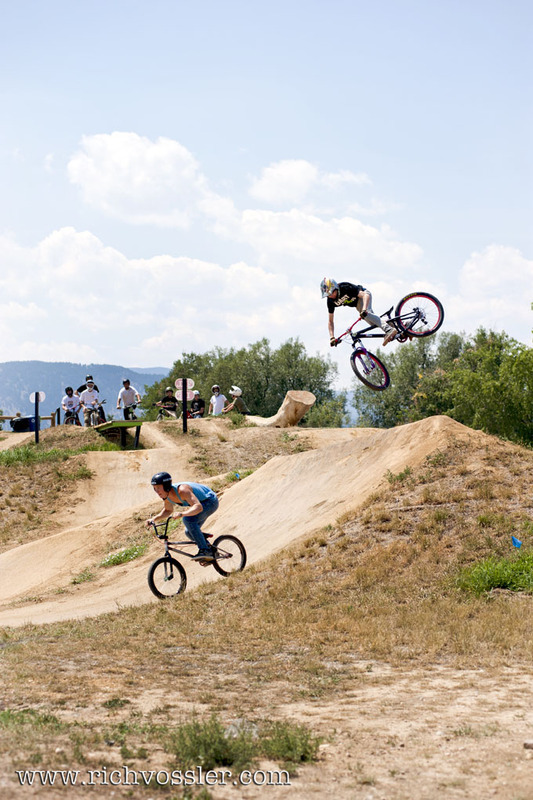 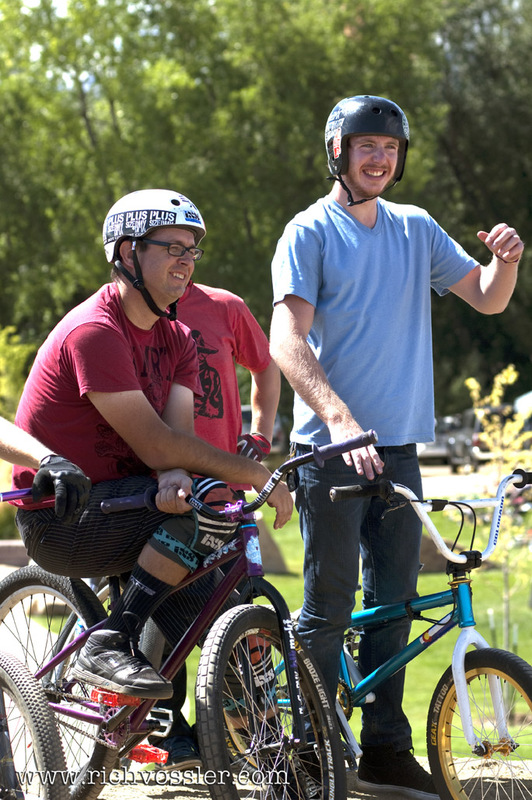 The boys from Plus Size BMX put on quite a show along with World BMX Champ Collin Hudson and a slew of local talent. 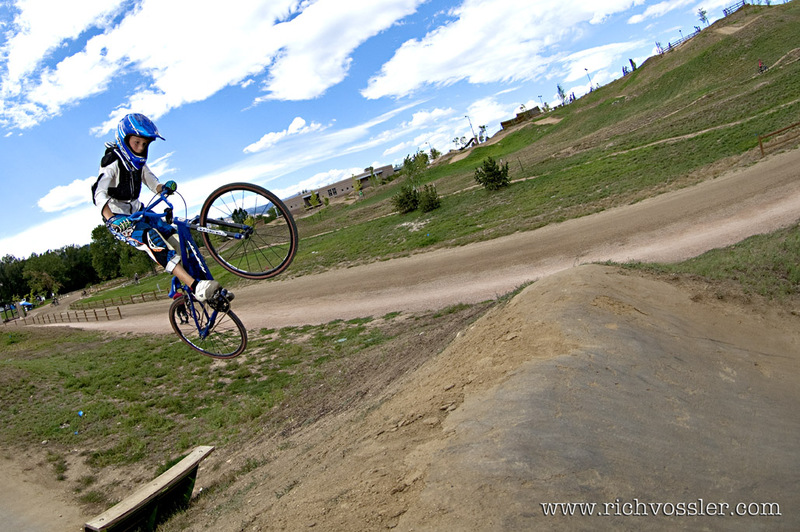 Limits were pushed, some successful some not, but it all made for some great shots. 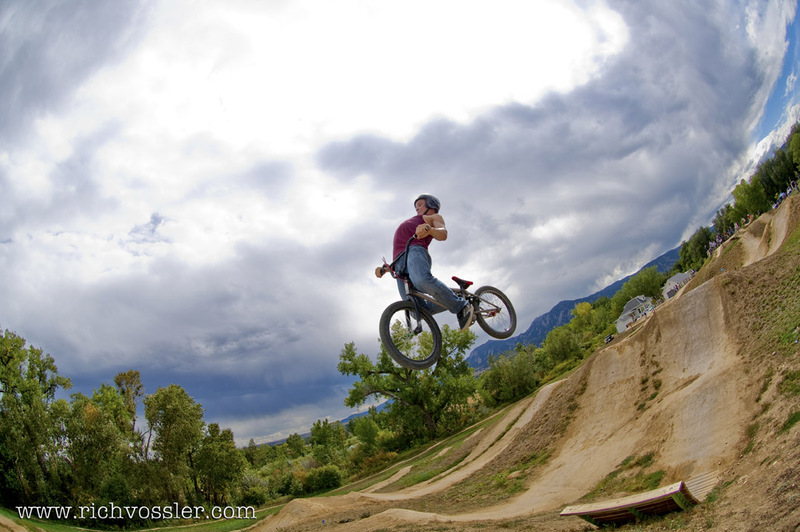 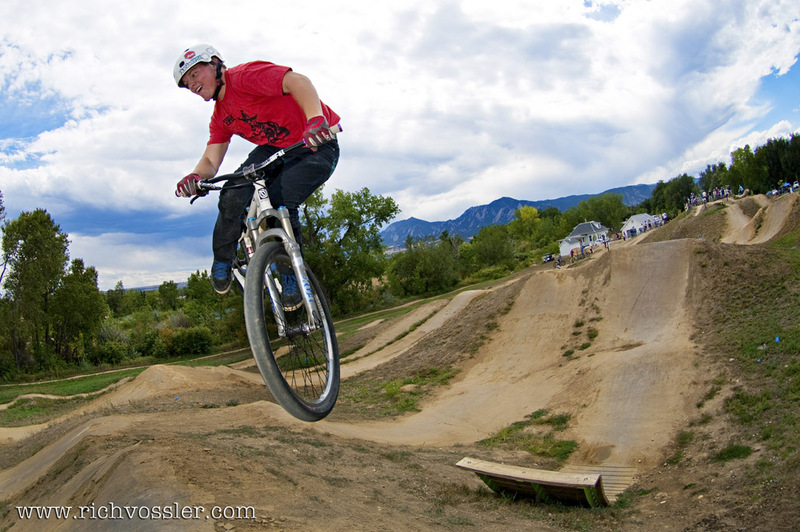 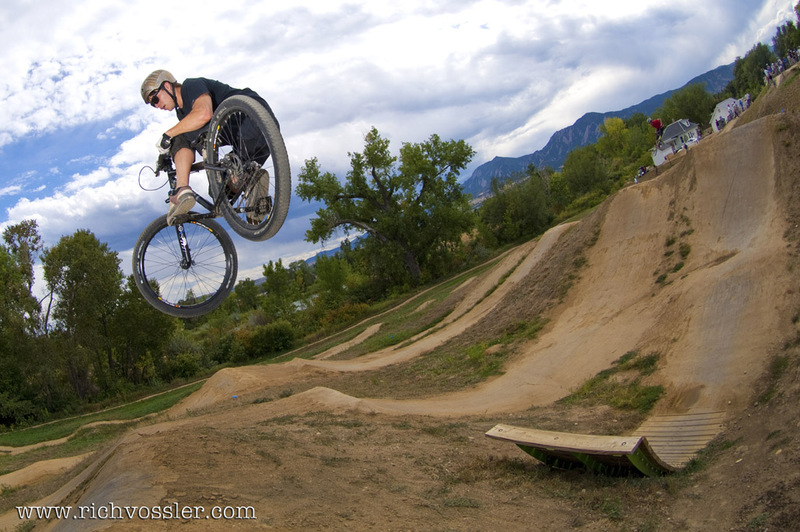 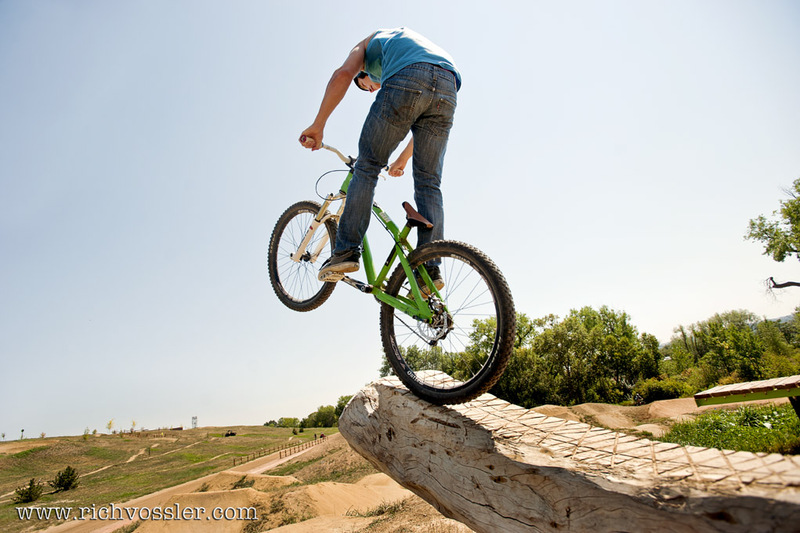 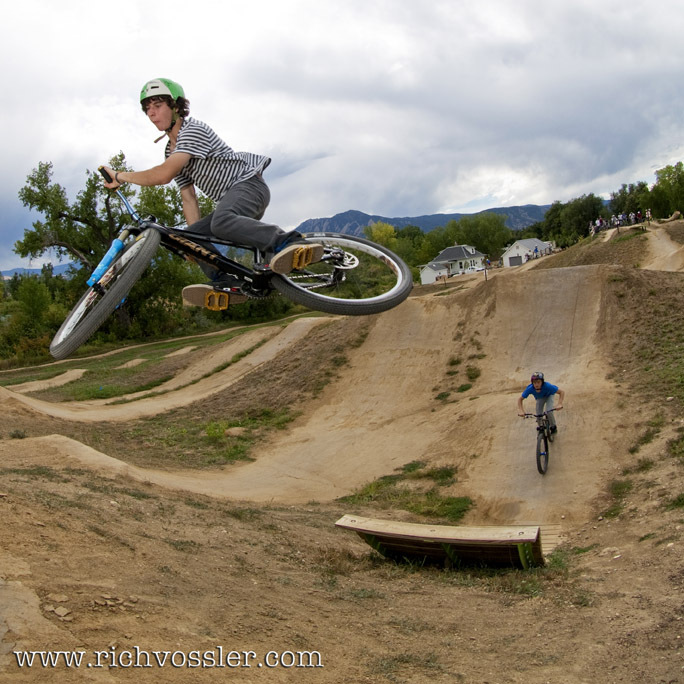 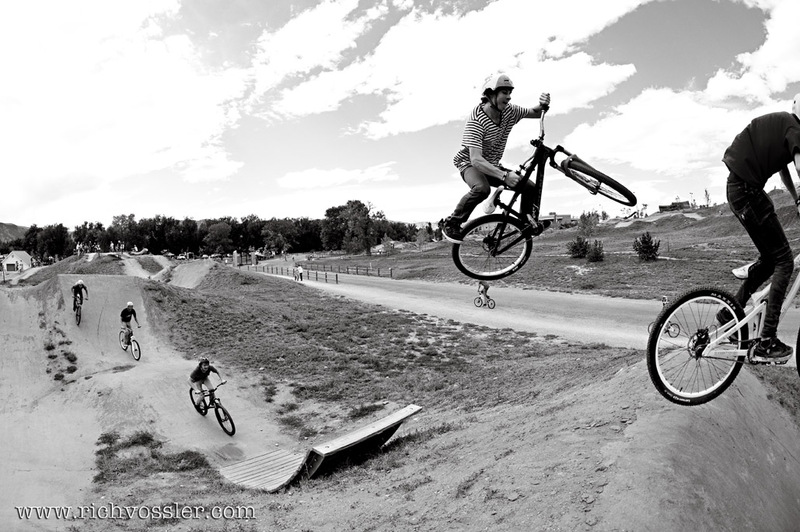 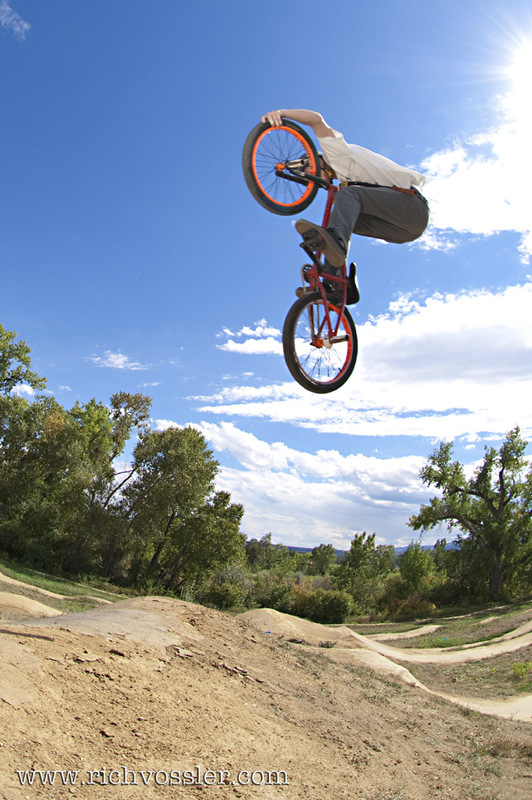 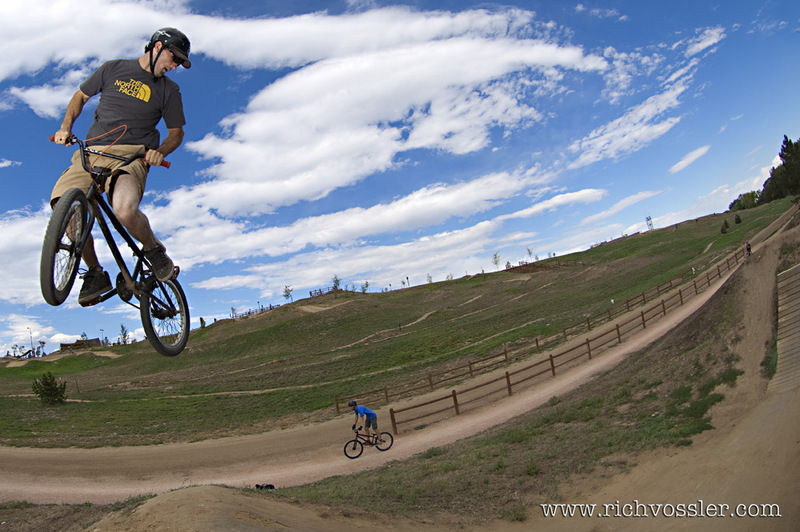 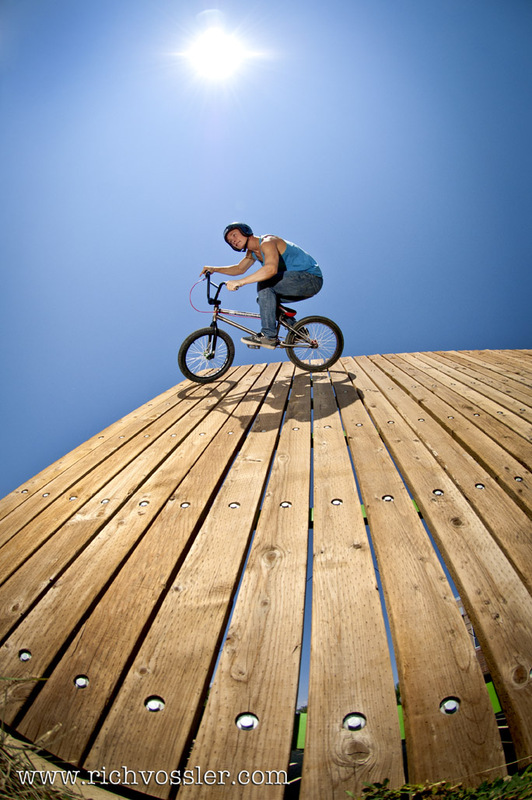 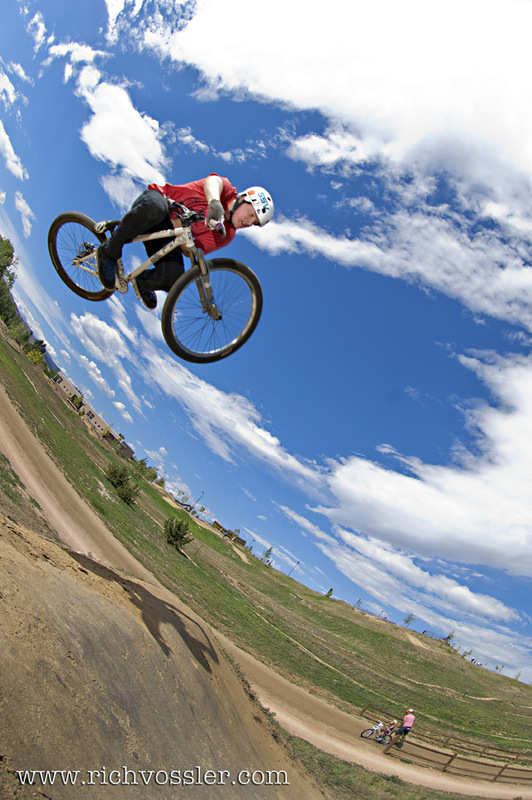 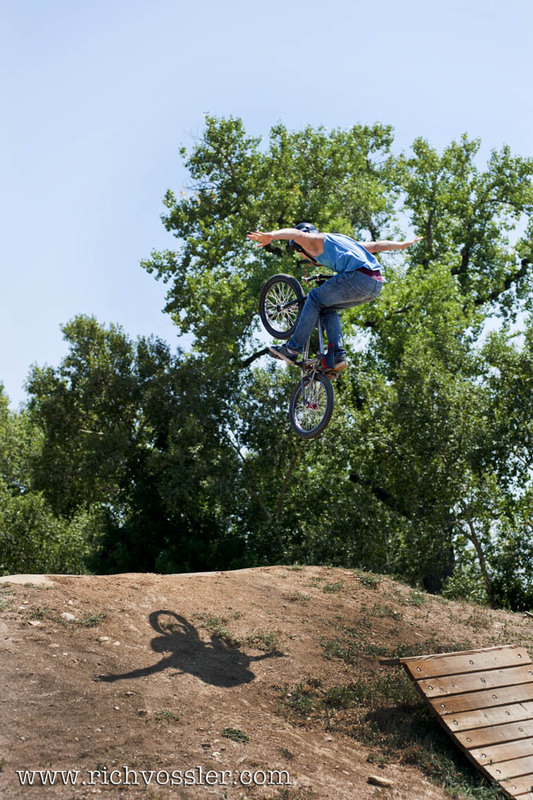 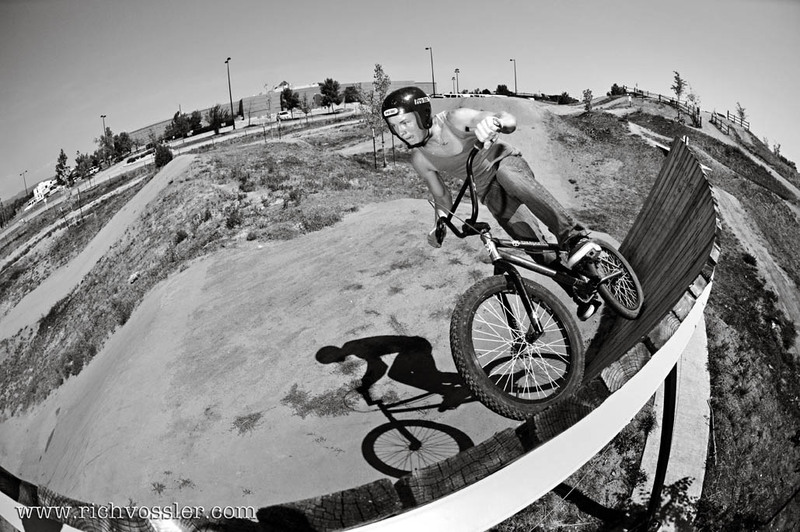 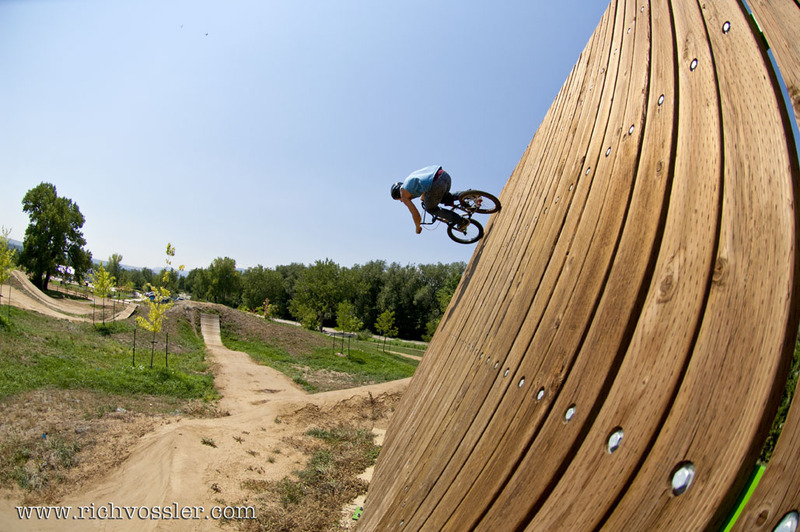 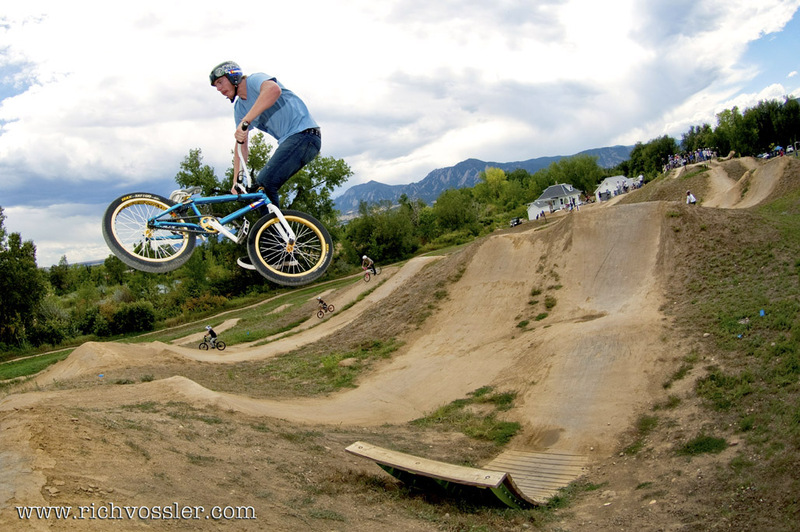 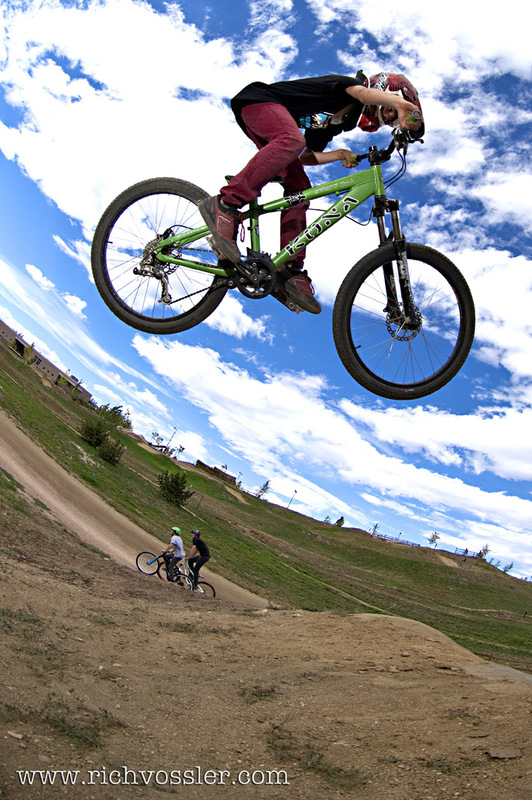 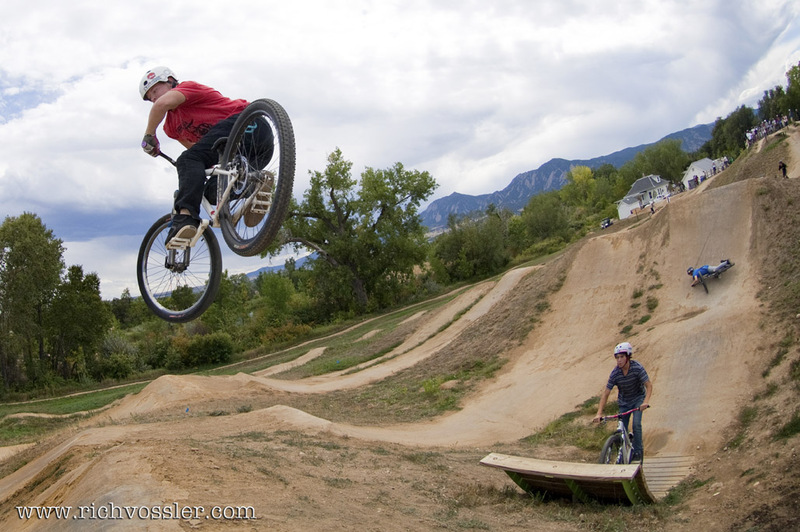 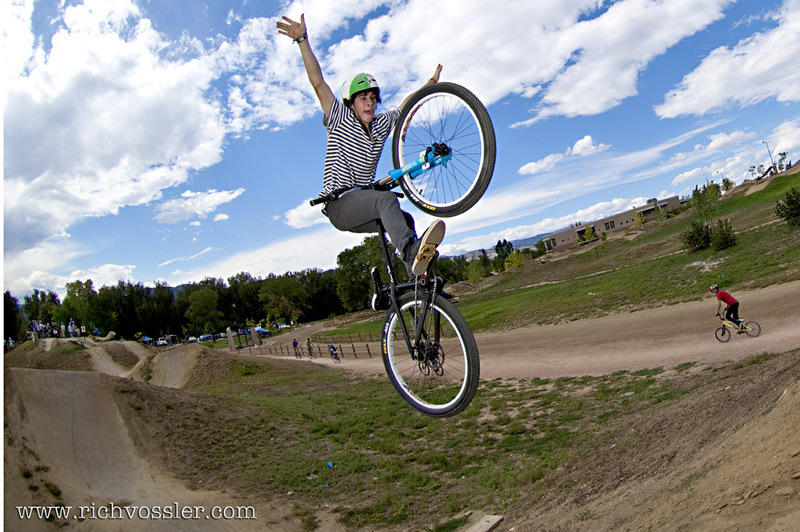 Sunday morning, a quick text and I was off to the Valmont Bike Park in Boulder, Colorado to shoot some great riding. 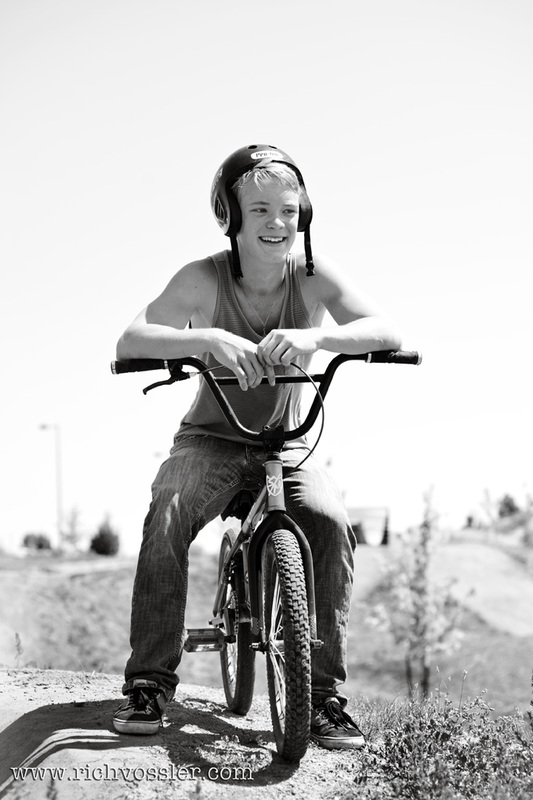 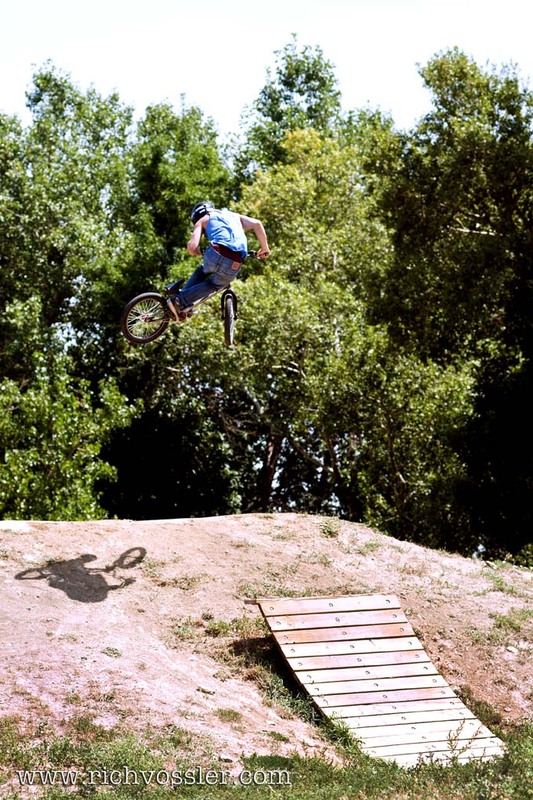 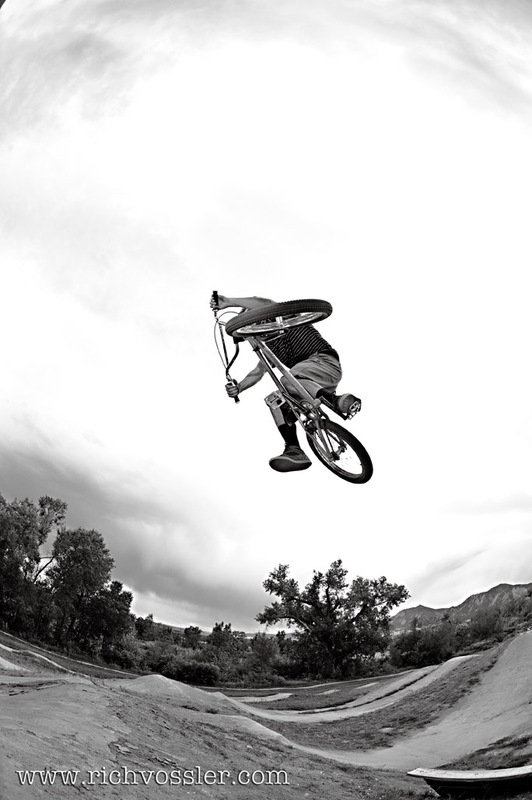 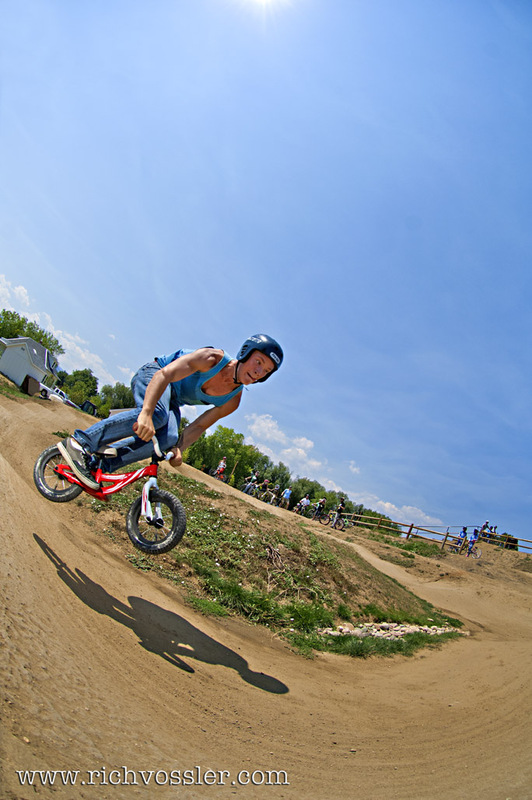 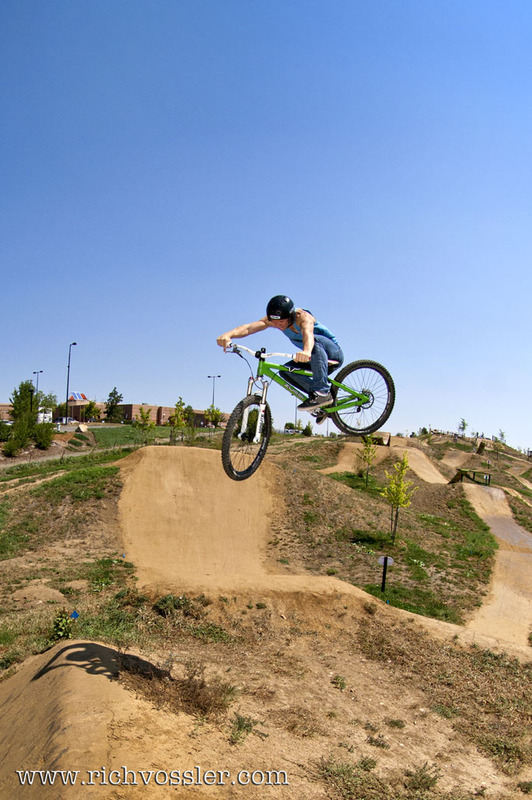 Collin Hudson was home for a day in his busy summer of BMX competition. 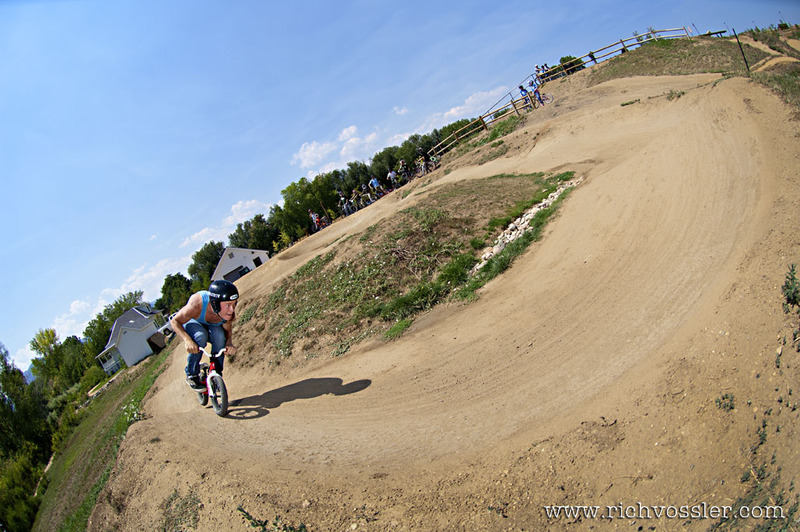 He is off again tomorrow for more races. 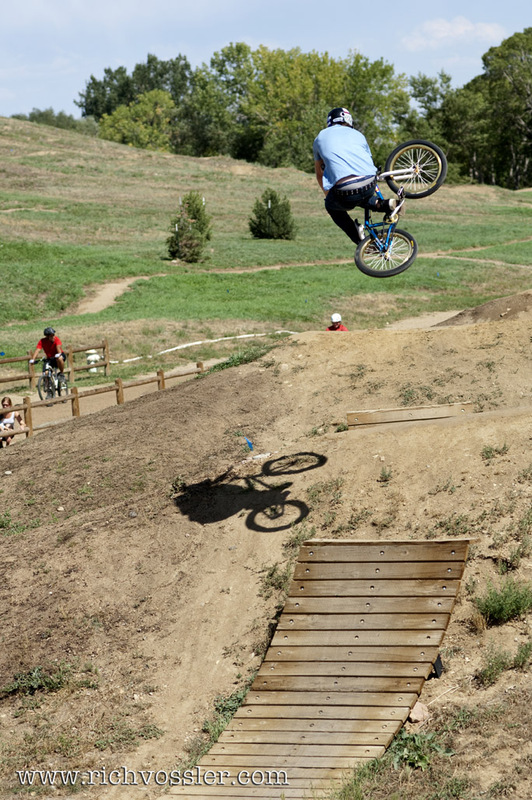 Thanks for the show and good luck.